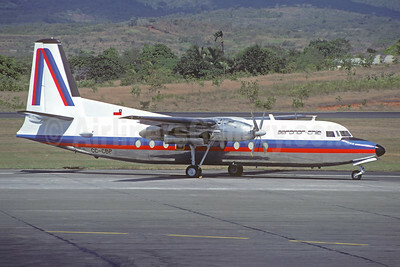 (ANS) (Santiago) 1978 - 1988. Photos. Framable Color Prints and Posters. Digital Sharp Images. Aviation Gifts. Slide Shows. 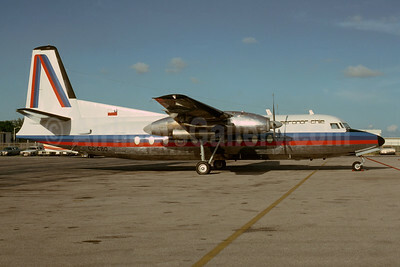 Aeronor Chile Fairchild F-27A CC-CBP (msn 39) PTY (Jacques Guillem Collection). 945588.